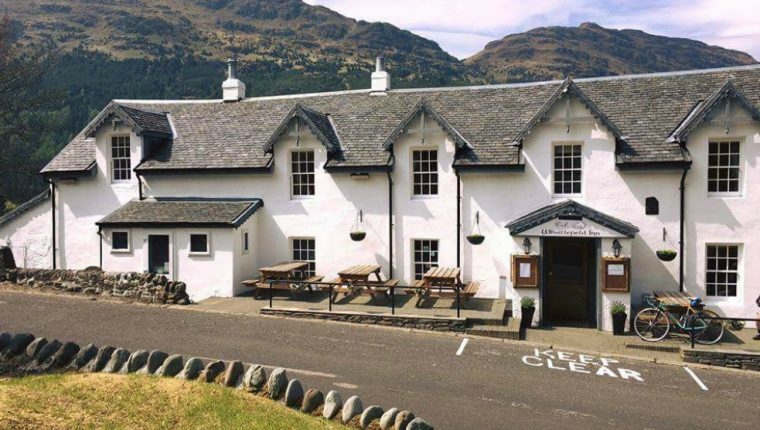 Join us for the next Cowal Area Network at The Whistlefield Inn, Loch Eck on Wednesday 20 February, 2019, 7-9pm. Chief Inspector Dougie Wilson, Police Scotland – Update from the Area Commander for South Argyll (Dunoon, Cowal and Bute), Helensburgh and Lomond whose responsibilities cover the daily management of local personnel, performance management, community engagement and partnership working. 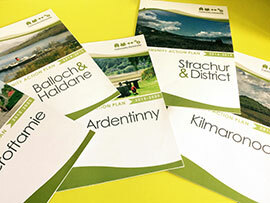 Simon Franks, Woodlands Advisor, National Park Authority – an informal chat about the progress of trees and woodland strategy, progress since the stakeholder event in June last year, and looking forward to the formal consultation. Who should come to an area network? 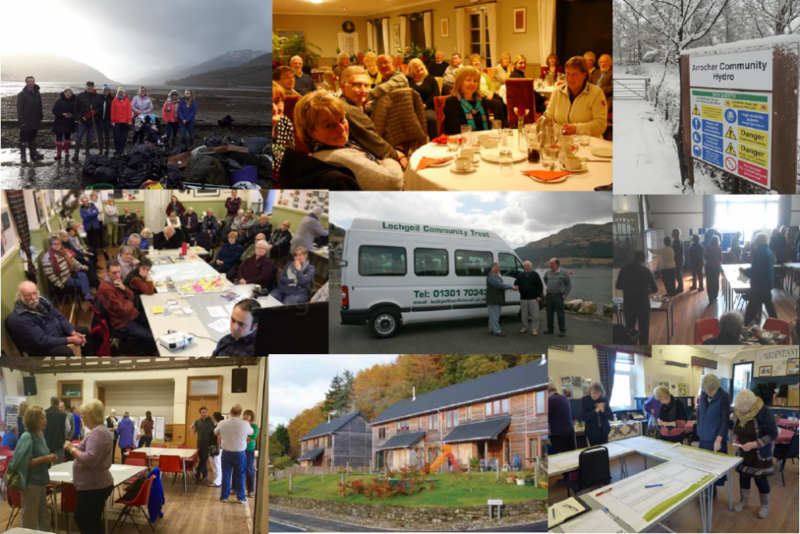 The Cowal Area Network or ‘CAN’ as we refer to it is open to all Community Councils, Development Trusts and community interest groups. 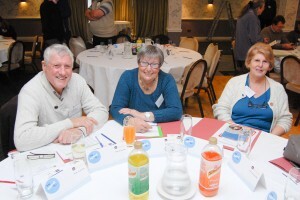 Whether you are interested in getting involved or are actively engaged with projects relating to heritage, marine litter, renewable energy, rural transport, mental health, public services, social housing, woodlands, wildlife conservation or improvements to derelict buildings the CAN is a great opportunity for communities across the region to make those links and find connections. 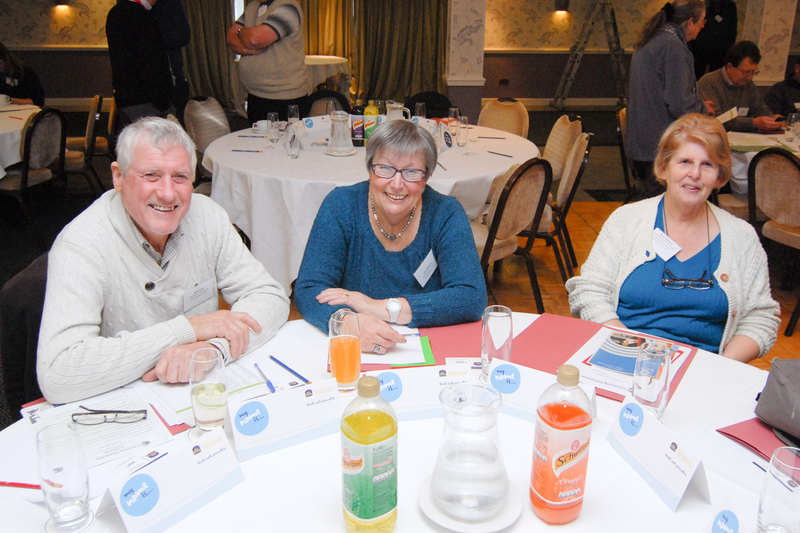 RSVP or for more information or details how to get involved please contact us at info@thecommunitypartnership.org.uk or call either Anne on 01389 722134 or Marie on 01389 722639.